Providing you the best range of terrazzo coasters, lion sculpture, terrazzo craft platter, terrazzo handicraft, terrazzo chopping board set and terrazzo platter with effective & timely delivery. 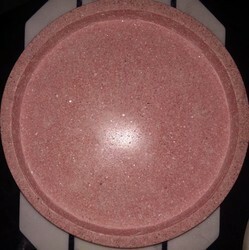 We are dealing in Terrazzo Coasters. 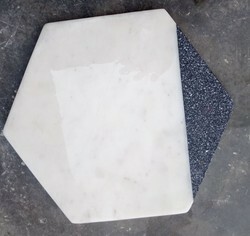 These Terrazzo coasters can be availed in a variety of shapes, sizes and designs with excellent finish. 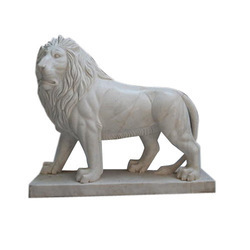 We are the well known manufacturers of a wide range ofLion Sculptures which are available in several postures and they are widely used for decoration of hotels and several other establishments. 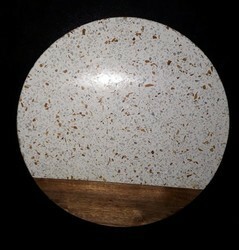 We are the leading supplier of Terrazzo Craft Platter made available to our clients at competitive prices. 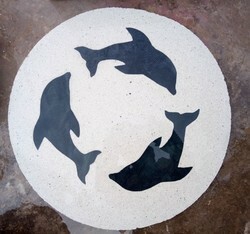 We are the leading supplier of Terrazzo handicraft made available to our clients at competitive prices.